We’re previewing major new versions of Sapphire and Continuum at NAB featuring significant updates in keying, licensing, tracking, and 360/VR. Our engineers are busy working on your top requested new features. We can’t wait to show you tech demos in our Booth SL6824, April 24-27, in sunny Las Vegas! Sapphire users rejoice! 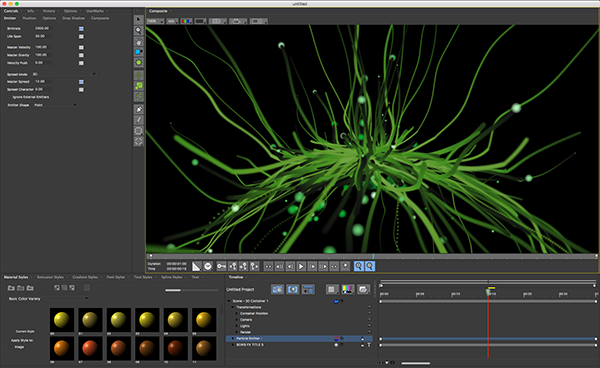 Sapphire 11 will integrate Mocha’s beloved tracking and masking tools directly into all its filters. This will introduce an awesome new workflow that will save tons of time and open the door creatively. Think tracking and masking Sapphire’s lighting and glow effects. Yes, you read that right. For the first time ever, Sapphire’s eye-popping filters will soon be offered as nine individual Units. Perfect for freelance artists and editors who need a lower cost point. 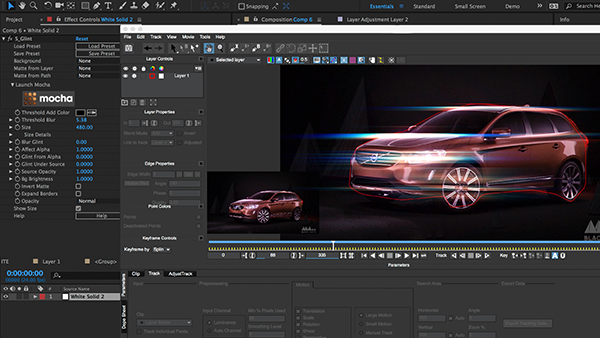 We’re following up the award-winning Continuum 10 with new VFX, motion graphics, and finishing tools that will make you work even faster and give you a leg-up in the rapidly growing world of 360/VR filmmaking. And we’re extra excited about our new 360/VR Unit! The new filters will be based on Mocha VR’s technology for 360 finishing include: Reorient, 360 optimized blurs and sharpening, and Insert 2D 360 filter. We recently released Mocha VR and it’s getting huge buzz. 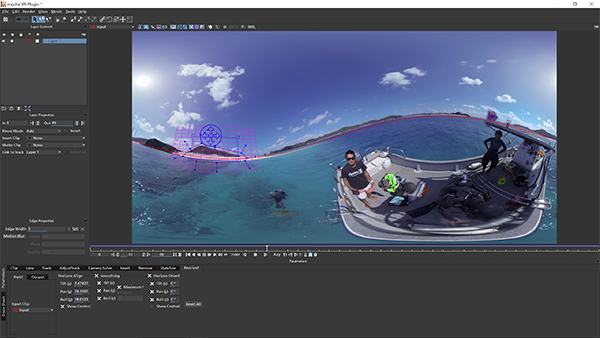 Mocha VR is the first plug-in to bring native 360° optimized tracking, masking, object removal, and horizon stabilization tools to host applications like Adobe After Effects and Premiere Pro, Avid Media Composer, The Foundry’s NUKE, and Blackmagic Design Fusion. Mocha VR is available as a plug-in or as standalone application for OS X, Windows, and Linux operating systems. We’re constantly on the quest to make chomakeying as quick as possible which is why we’ve licensed Primatte tech developed by Photron. 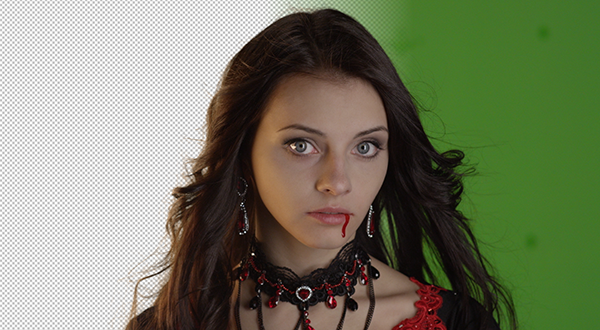 Primatte’s advanced keying algorithm delivers unparalleled green/blue screen compositing tools and will be developed for Avid, Apple, Adobe, and OFX hosts. All Boris FX products will benefit from the technology. We’re making things easier for our enterprise customers. Sapphire, Continuum, and Mocha will all support RLM floating license services (Reprise License Manager) — allowing administrators to share Boris FX licenses and background render capabilities across a facility. We’re bundling the industry’s three most popular plug-in collections together on one license. 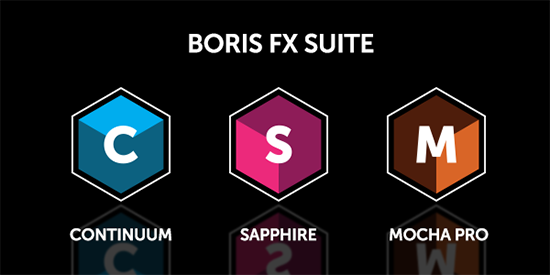 The Boris FX Suite will include Sapphire, Continuum, and Mocha Pro at a friendly discount. The Suite will be available as a permanent license or as an annual subscription for Adobe, Apple, Avid, Autodesk, Blackmagic Design, and other host applications. See special guest demo artists use our upcoming products, including John Dickinson from Motion Works; Yoram Tal, Online Editor, Dancing with the Stars; Mae Manning, Freelance Editor; Nick Harauz, Apple, Adobe and Avid certified instructor; Evan Fellars, Black Math; and Culley Bunker, Skulley Effects.